How to edit Quicktime videos? Just get the handy but powerful video cutter to start video cutting on Mac. A wide support for different formats, including MP4, AVI, MOV, MKV and more. This article focuses on telling you the top 10 FREE and best QuickTime file format (MOV) movie editors. All of them are very easy to use. You can feel free to edit your QuickTime (MOV) videos. Free QuickTime (.mov) video editors mentioned below just provide some basic video editing tools. If you want a more advanced editor, Wondershare Filmora (originally Wondershare Video Editor) can be a good choice. 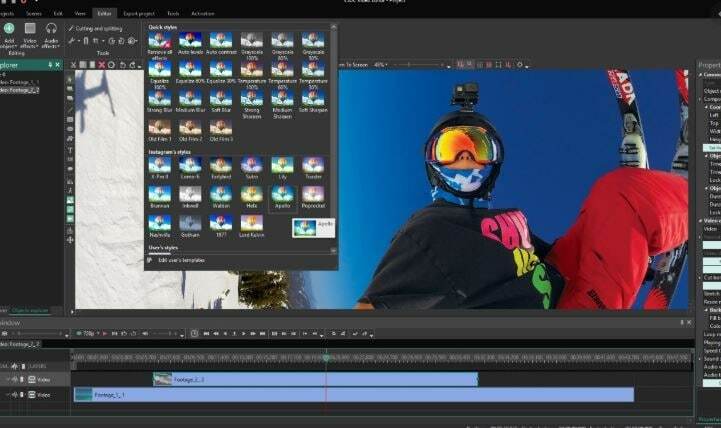 All the classic video editing functions like trim, crop, zoom, cut, split are included. Adjust brightness, playing speed, change audio volume, pitch, fade in/fade out effect. Apply special video effects like tilt-shift, face off, mosaic blur, frozen picture, green screen, PIP and more. Export for web, mobile, DVD and integrates with YouTube, Facebook for one-step upload. QuickTime Player is a perfect video editor if you just need some basic video editing functions like trimming, rotating, or combining video clips. With the video trimming feature, you can remove the part you don't want and get your desired video parts. Also you can combine 2 or more clips and merge them into one. 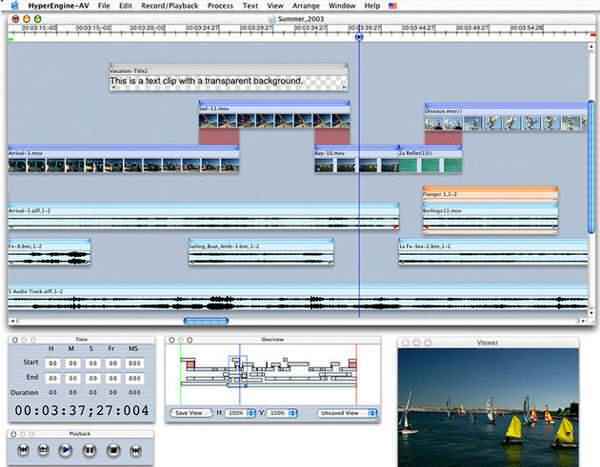 Avidemux is an open-source QuickTime movie editor. It supports various video formats like MOV, AVI, MJPEG, MPEG-1, MPEG-2, MPEG-4, MOV, 3GP using a variety of codecs. It's an easy-to-use video editor to get your cutting, filtering and encoding tasks accomplished. Another great feature is that you can automate your tasks using projects and job queue. Jahshaka has the video and audio editing capabilities of professional-level software, and supports various video formats. It can handle real-time 3D compositing and Flash animation (up to 32k matte layers); OpenGL-based paint; and a text module. There are also modules for color correction, keying, and tracking, and an array of media support. iMovie supports MOV, 3GP, MPEG, MP4, M4V and MOD as input formats. Like Windows Movie Maker, you can use it to resize QuickTime (MOV) video, rotate QuickTime video, crop QuickTime video, or add transitions to your video, etc. It also provides various trailer templates to let you quickly create fun trailers from your footages. When the editing is done, you directly upload your video to Facebook, YouTube, Vimeo, and CNN iReport. HyperEngine-AV is popular among many digital moviemakers and professionals. You can use this free QuickTime movie editor to create slide shows, family movies or business presentations by combining seamlessly video, photos, sounds and text together. The output video is in high DV quality. You can even apply dozens of video effects to customize QuickTime video clips. 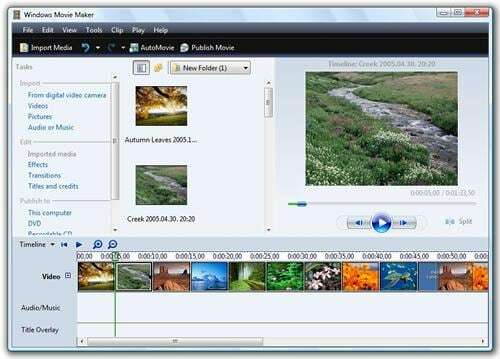 Window Movie Maker has been on the market for many years for Window systems to let you easily edit QuickTime video. 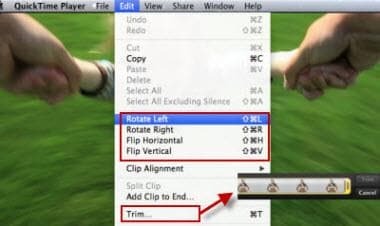 You can use it to rotate QuickTime (MOV) video, resize QuickTime video, or crop, zoom, add title, transitions and other effects to your clips. The software can also blend audio files with video tracks to produce video remixes. The supported video formats include MOV, WMV, AVI, MP4, M4V, 3GP and more. VSDC is a free QuickTime (MOV) video editor, but it looks and feels just like a professional one. The supported video formats include MOV, MP4, AVI, MKV, MPG, WMV, FLV and more. There are various filters, sound effects, drawing and selection tools. But it can be hard for beginners to master all the video editing functions. Vimeo is not only perfect for watching, managing and discovering videos online. It's new app Cameo can also be your great QuickTime video editing tool for your iPad, iPhone or iPod Touch. 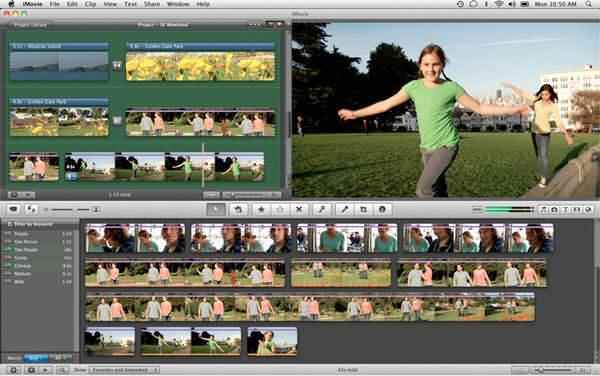 You can capture combine, edit, and resize QuickTime videos, or add transitions, titles, and effects. With the enhanced Vimeo Video, you will surely give your friends a big surprise. It is recognized as the best and free QuickTime (MOV) movie editor for Android users. You can use it to resize video, add effects or music to your videos. Even it can be used to extract music from QuickTime movies or convert QuickTime video to MP4. 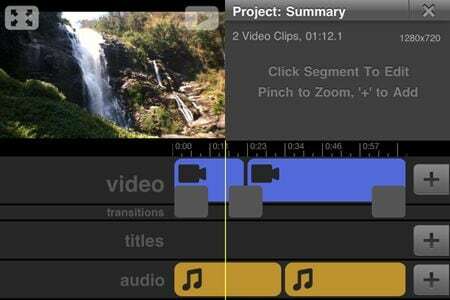 Just have this Quicktime Video editor on your Android device and enjoy video editing on the go! 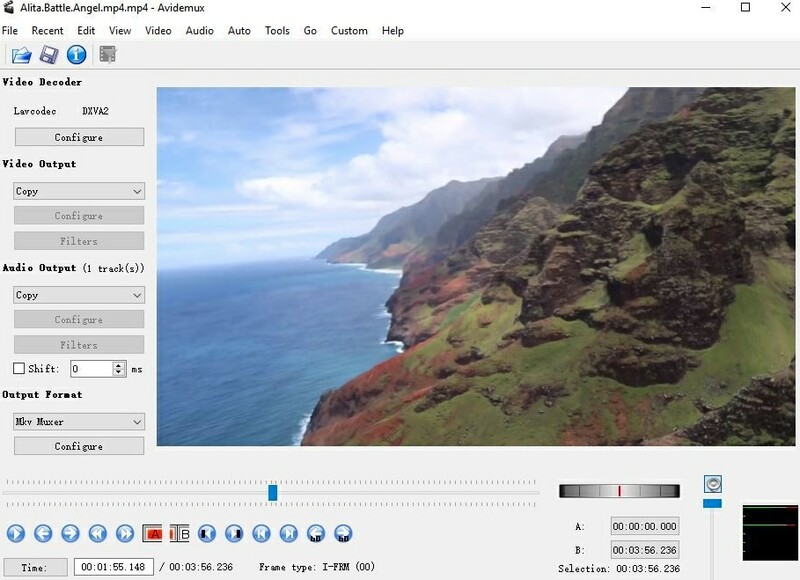 Magisto is a free and easy to use online QuickTime (MOV) video editor. There are only 3 steps to make a Pro video. You can just choose your photos or videos, select a theme provided and then add your favorite music. Also this tool offers the quickest way to share your edited QuickTime video to friends and family. Well, you can trim one long video in sections, saving out each as you go. Then, drop them all back into the window and re-arrange as you like. It's cumbersome, but still free.